Whatever we end up naming the team, I'd like to propose this to be our avatar on our Strava team page. Last edited by Emm; 01-11-2019 at 03:19 PM. Hey folks! Glad to see we have a pretty active group so far. Happy to see some familiar faces and happy to meet some cool new folks! With Emm, I'll be co-captaining this team this year. This is my first time as captain, but my 5th year participating. Every year I've managed to ride every day, and am hoping to continue that tradition. I have some potential work travel, but will do my best to figure out solutions. I currently switch between an aluminum hybrid, a steel commuter, and a carbon road bike. This year is going to be different from other years for me because I got to start bicycle commuting part-time to work, and am no longer a shift worker!! I aim for 3 days a week, but I keep those commutes private because I'm on some pretty dark and people-free trails in the morning (leaving my house in College Park at 6am). Don't worry, they will still count towards team points... and I'm excited about the 100 miles/week cap on team points rule. I've been the donut queen, the sock queen, a Calvin ball player, a Frozemon hider... and various other reindeer games partipation in the past. Most of my favorite rides incorporate wayfinding, sweets, treats, and destinations of all sorts. I'm not a coffee drinker, but most places that serve coffee usually serve hot tea, and I'm an avid tea drinker. I only discovered some beers that I like last year (sours mainly), but enjoy hard cider and other adult beverages. I'm an avid gamer, an occasional Proteus ride leader, and a fan of the fiber arts. My husband George also plays, but you have the better Tansill of course!! We have one 12 yo son who only occasional deigns to join us on bike rides. Rides... I would like to organization a few meet-ups and introduce people to some of my favorite destinations around the DC area. In my adventures around the city I've found a number of new protected bike lanes and am dying to show them to people! I would like to get down to Mt Vernon this season again (70+ round-trip for me), and I would like to lead willing folks on a Grand Loop around the city that would include both the Woodrow Wilson Bridge and Bethesda/the CCT! So some moderate, some grandiose. We'll see what Mother Nature brings. My best day for group rides are on Sundays. But I usually get out of work around 3pm, so there are some options during the weekdays as well. FYI, I did ride this morning. Some miles in my 'hood to make sure I put at least 10 points on the board for today. But Soleus and Strava are experiencing connection problems and I haven't been able to upload my ride yet. Very frustrating. Welcome to the first snow of Freezing Saddles! First, have you joined our FB group yet? 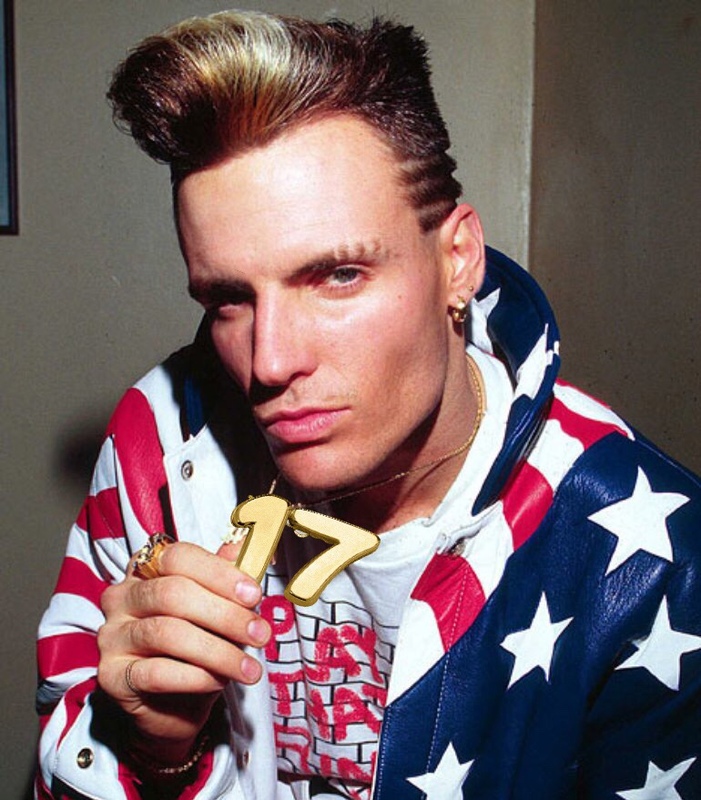 It's called "FS2019 Team 17: Ice Ice Baby" - so search for it today and join us! I personally feel that FB is the easiest way to organize events. However, if you are not someone who uses FB, let us know and we can adjust. Check out our leaderboard standing! https://freezingsaddles.org/leaderboard/team_text Third! Woot! Okay, if you scroll down you'll notice that not every team has their full contingent, so this is not an excuse to rest on our laurels! Everyone's first goal should be to ride every day, and 100 miles per week. Failing that, consistency is more important than distance - the first 11 points come cheap! Teams with consistent riders usually fare better overall. Finally, I hope that everyone enjoys riding their bicycle in the snow tomorrow. My advice would be to get out there earlier - freshly fallen snow unmarred by foot or vehicle traffic is usually easier to glide through on any kind of wheel. If it gets deep, though, tire tracks can be helpful. Just take it nice and slow and don't hesitate to do the safe thing - sometimes I will get off the bike and walk around/through a hazard instead of risking a tumble. But enjoy it. To me, riding in the snow is akin to a puzzle that I can try to solve. And I don't have fat tires on any of my bicycles. Happy riding! Team, I plan on going to the below coffee meetup Saturday morning. Let me know if you can go too! I'll try to be at Best Buns by 8:30 or so before riding over to Swings with everyone else. There's super easy and free/unrestricted parking in my neighborhood right across the bridge from Best Buns if you'd rather drive to the meeting place and ride from there. TEAM 12 will be gathering at Swings in DC on Saturday (Jan 19) for coffee...any FS or friend of FS is welcome! For those in VA I will lead a ride from Best Buns in Shirlington at 845...plenty of parking if you’d rather do a short ride out and back! I promised Brian Crowe (Team 10 captain and a good friend) I'd hook up with his Conte's OT ride. Because of road conditions/weather, instead of their usual ride they'll probably do just some sort of coffee ride to Del Ray.